The great thing about WordPress is that you don’t require a security plugin to ‘harden’ your website. You can implement many of the features such plugins offer manually. At the same time, an all-in-one security solution can be much more convenient. In this article, we’re going to explore three of the most common WordPress security features, and explain how you can implement them manually or through a plugin. That way, you’ll know how to choose the best option for each case. Let’s dig in! WordPress security plugins can come in handy, but they’re not always the best solution. 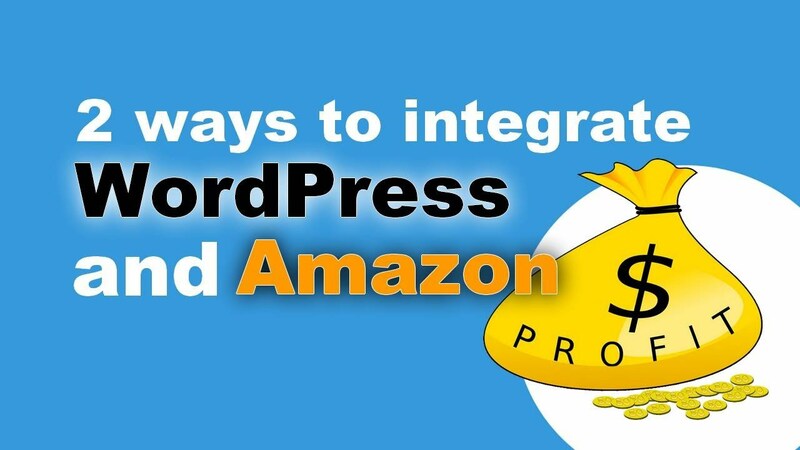 There are a lot of WordPress security plugins available online, and most of the popular choices are all-in-one solutions. That means they (usually) enable you to tackle everything from login security to access restriction using a single tool. These types of plugins can be very useful if you’re running a large site that needs protection from every angle. Plus, adding a single plugin is often simpler and less risky than installing three or four to target specific vulnerabilities. Now that we’ve discussed the overall pros and cons of security plugins, we’re going to walk you through some of their most common – and useful – features. We’ll also discuss alternative methods to deal with each issue, so you can determine the best solution for you. Temporarily blocking users after repeated login attempts is a smart way to protect your site. Login pages are one of the most tempting targets on your site. Hardening these pages means making it more difficult for attackers to access your site by hiding information about login errors, forcing users to enter emails instead of usernames, and so on. These measures work because they provide less information to attackers without impacting usability. A lot of WordPress security plugins, such as Wordfence Security, do a great job of hardening your login pages. The problem is, they also pack a ton of extra features that are completely unrelated to the issue at hand. Do you need a WordPress security plugin to harden your login pages? Not necessarily, since there are other options available. There’s also the manual route to consider. WordPress enables you to both hide login errors manually and force people to log in using email addresses. If you’re looking to implement either of these features, you can easily do so without a plugin. Databases are where your WordPress information gets stored. WordPress databases store all your site’s information. They can be vulnerable to attacks if you use the platform’s default prefix when naming them. Plus, you also need to back them up regularly – along with the rest of your site – if you want to play it safe. On the other hand, changing your WordPress database’s prefix manually happens to be pretty simple to do. Plus, you should definitely look into a separate backup solution that enables you to automate the process. For example, UpdraftPlus lets you schedule backups automatically, which is something most WordPress security plugins don’t offer. Simply put, firewalls enable you to block unwanted connections, whether on your personal computer or your web hosting server. To be fair, that’s not all they do, but it happens to be their main selling point. WordPress doesn’t include a firewall feature out of the box, which is to be expected since it can be hard to implement depending on your server setup. However, they’re one of the best options available if you’re concerned about brute force or DDoS attacks on your site. Do I need a WordPress security plugin to implement a firewall? In this case the answer is probably yes, since plugins make it easy to implement blocking features on your site. For example, the All In One WP Security and Firewall plugin includes multiple firewall features, and is easy to get started with. As for a manual solution, you’ll usually need full access to your server if you want to set up your own firewall. This level of access isn’t always possible. If you’re using a Virtual Private Server (VPS) or a dedicated server, however, you can always go that route if you’re comfortable interacting with your command line. Otherwise, you’re probably better off sticking with a plugin solution if you’re adamant about setting up a firewall for your WordPress site. This feature is less necessary if you’re just starting out, however, so if that describes you we’d recommend focusing on the other features we’ve covered (at least until your site grows a bit). No security solution is perfect, but there are ways to ensure you get the most protection possible while minimizing the impact to your site. Do you need a WordPress security plugin to make that happen? It depends on what you’re trying to accomplish. Reliable, well-designed security plugins will help protect your site against attackers, but they sometimes go overboard and make more changes than are strictly necessary. Login page hardening: If you just want to secure your login page, you’re best off using a specialized tool such as WP Limit Login Attempts. Database security: Changing your database prefix manually is the smart move, and you’ll also want to set up a backup solution. Firewall functionality: As far as firewalls go, a security plugin like All In One WP Security and Firewall is usually the most effective solution (and the simplest to set up). Do you have a WordPress security plugin installed on your website? If so, which one? Feel free to share in the comments below.